AutoCanada continues to make headlines; this time for a development within its real estate interests to help its debt obligations. 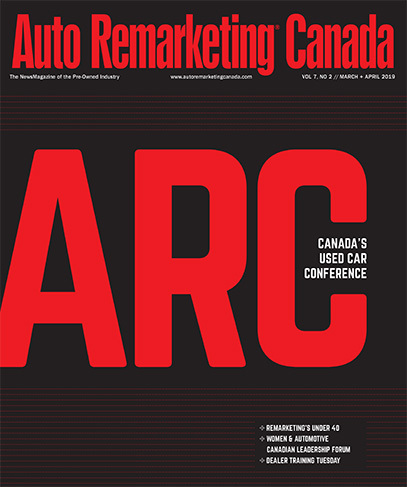 On Tuesday, AutoCanada announced that it has entered into an agreement to sell two of its dealership properties to Automotive Properties Real Estate Investment Trust for a total purchase price of $55.5 million with the properties being leased back to the AutoCanada dealerships. Officials indicated the two dealership properties included in the sale-leaseback transaction are the BMW Laval dealership property located in Laval, Quebec, and the Sherwood Park Volkswagen dealership property located in Sherwood Park, Alberta. “This sale-leaseback transaction unlocks the underlying value in these two properties and provides us with financial flexibility by improving the ratios under our credit facility,” AutoCanada executive chairman Paul Antony said. “We intend to use the net proceeds of the transaction to fund our previously announced acquisition of Mercedes-Benz Heritage Valley, which is expected to close on Oct. 1, and to repay the existing mortgages on the properties,” Antony continued. Upon closing of the transaction, the company explained BMW Laval and Sherwood Park Volkswagen will enter into 18-year, triple-net leases with Automotive Properties REIT. The leases will include annual rent increases after the third year of the term that will be based on the Consumer Price Index. AutoCanada added that the transaction is expected to close later this month, subject to customary closing conditions.